Some of the frequent questions I am asked are in regards to fats. Which ones do I eat? How much? Are they healthy? How do I add them in? Will they make me gain weight? What about cholesterol and saturated fat? Over the next several weeks, I will discus different fats, the ones to eat and the ones to avoid. It is a great source of healthy fats the body needs to function properly and a source of fat soluble vitamins. It contains vitamin A, the true fat soluble vitamin the body needs to thrive and function optimally. This is a very short list, but I hope you begin to understand the amazing benefits of this super food. Anywhere you can think of, add in butter. The best butter to purchase is grass fed, organic, and/or local. The best of the three is grass fed. Go for grass fed as often as you can find it. This will provide the most nutrients. The next question is: How much? Listen to your body. 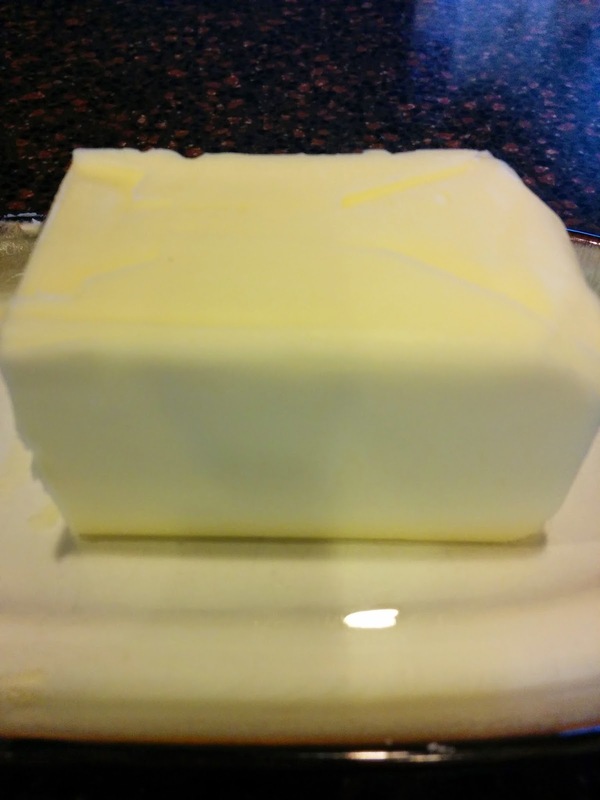 If you are like me, I did not eat butter growing up, thank you '90's and the hype about butter being so bad for you. When I added butter into my diet, I craved it, that was all I wanted, I could not get enough of it. If you do the same, no worries. After a time this will taper off and your body will settle into the right amount for you. Mine is several table spoons a day, yes daily. We go through about one pound a week, between my husband and I, I eat it with pure joy!